401(a) vs. 401(k): What Is the Difference? Interested in investing in your retirement? You know you should be socking money away for your golden years, but you need to understand the savings vehicle your employer offers. 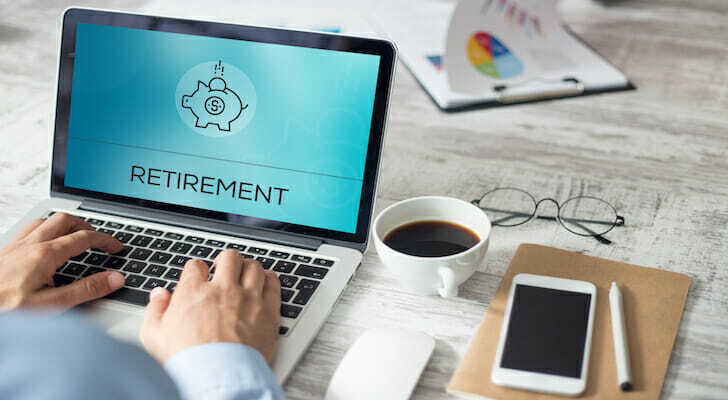 The 401(k) plan, which for-profit employers offer, is a popular way to save by directing a portion of every paycheck into this retirement fund. Some companies will even match your contributions up to a certain percentage of your salary. But there’s also the 401(a) plan to consider. Government employers and non-profits typically provide this retirement plan. While the two plans are similar in their goals, they differ in significant ways. To understand the difference between 401(a) vs. 401(k) plans, read on to get the information you need to be informed about your retirement savings plan. There are some key distinctions between 401(a) and 401(k) plans. The type of retirement savings plan you’re able to choose depends largely on the type of employer you have. For-profit companies or corporate employers offer 401(k) plans to their eligible employees, while government employers, non-profit organizations and educational institutions typically offer 401(a) plans. Because more people work at for-profit companies than non-profit ones, a wider range of people use the 401(k) plan. In the 401(a) vs. 401(k) comparison, there is also a contrast between which employees can participate in the plans and how much they can contribute. The 401(k) plan is equally available to every full-time employee within a company. The 401(a) plan, on the other hand, is only offered to specific employees as incentive for them to continue their work within the organization. With a 401(k) plan, an employee can decide how much money he or she would like to contribute to the retirement savings account. Employees, thus, invest a desired percentage of their paycheck, before taxes, into a 401(k). By contrast, with a 401(a), the employer sets contribution limits. Beyond employee eligibility and employee contribution limits, the two types of plans differ in whether the employers must contribute money to them how. For the 401(a) plan, the employer must make financial contributions to the plan. However, employee contribution isn’t always mandatory. It can also be voluntary. By contrast, with a 401(k), an employee will contribute only if there’s a company match policy. In this situation, the employer puts in money to the 401(k) equal to what an employee does up to a certain percentage of his or her salary. 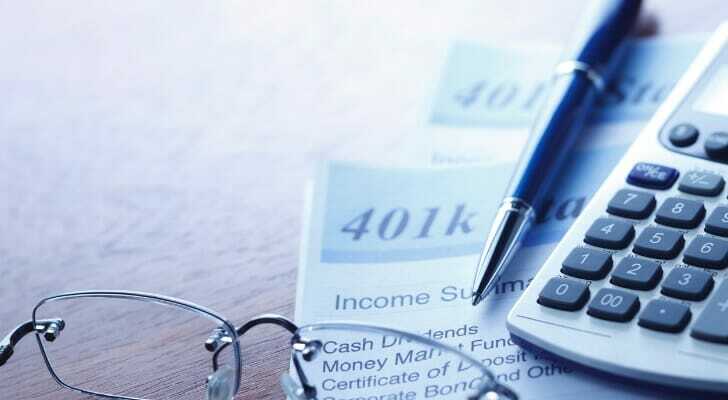 Section 410(a)(1) of the Internal Revenue Code(IRC) mandates that an individual must be at least 21 years old or have completed a certain tenure at the company sponsoring the plan to be eligible for a 401(a) or a 401(k). That length of time is one year for 401(k) plans and two years for 401(a) plans. We’ve defined and compared the 401(a) vs. 401(k). But you might be wondering exactly how employers and businesses establish these plans. The IRS lists the steps by which a business or employer must go about establishing a retirement savings plan. During this process, the employer may either choose to establish and maintain the account or consult a financial institution to help preserve the account. In order to set up a 401(a) or a 401(k), the employer must create a written plan. Then it must designate a trust fund to hold the plan’s assets. It ultimately must create a record-keeping formula for the plan and inform employees of the plan’s details. The 401(a) vs. 401(k) comparison extends to contributions. Contributions to a 401(a) are either mandatory or voluntary. In addition, the employer decides whether those contributions are made before or after tax. Eligible employees sometimes have the authority to decide whether they want to contribute on a voluntary basis. But employers must always contribute to the account. These employers also hold the power to require employees to put money into their 401(a) accounts as well. When adding to an employee’s plan, the employer has options. It can pay a specific amount into the employee’s account. It can match a set amount or percentage of employee contributions. In addition, it can meet the employee’s contributions with a fixed dollar amount. If the employee voluntarily contributes to the account, both those contributions and the earnings from them are immediately fully vested. This means that the employee automatically owns the rights to the total amount of the benefit provided by the contribution. As of 2018, employees can contribute up to $18,500 annually to a 401(k). Employees can contribute up to $55,000 for a 401(a). We’ve already covered that when it comes to contributions for your 401(a), an employer determines whether the contributions are made on a before or after-tax basis. But there’s also an additional tax-advantaged feature to participating in such a retirement savings plan. Employees who voluntarily contribute to their 401(a)s, 401(k)s and other IRS-qualified retirement plans may also qualify for tax credit. You’re eligible to receive the credit as long as you’re 18 or older, you’re not a full-time student and you’re not claimed as a dependent on someone else’s return. The amount of tax credit you can receive is either 50, 20 or 10% of your retirement plan contributions up to $2,000. The credit you receive will depend on your adjusted gross income. Who Offers 401(a) vs. 401(k)? Businesses and private-sector employers offer 401(k) plans to their employees. Brokerage companies also provide 401(k) plans on behalf of employers. 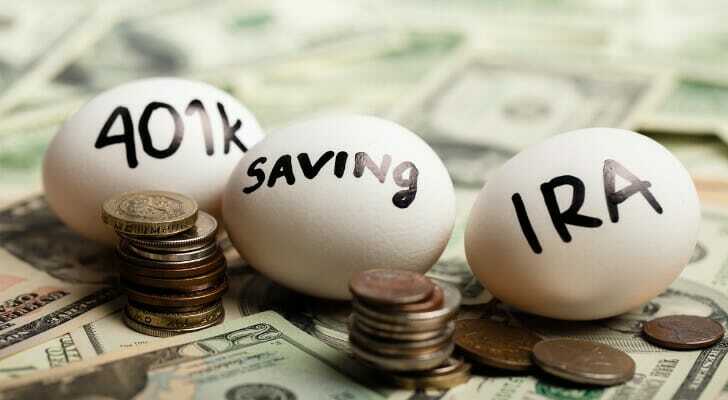 In addition, payroll providers, such as Gusto or ADP, can also offer employers 401(k) plans. Online brokerage companies such as Charles Schwab and Motif offer individual business owners these plans. As mentioned earlier, certain employers like government agencies, educational institutions and non-profit organizations offer 401(a)s to their employees. Generally, when it comes to retirement savings plans, you don’t have a choice in the plan your employer offers. However, whether you’re working for a corporation or a non-profit organization, you can still take full advantage of the plans your employer provides. It’s important to remember that 401(k) plans are a common offering from for-profit businesses to all employees. By contrast, 401(a) plans are an offering to specific employees at non-profit organizations. Nevertheless, no matter how early or far along you are in your career, your future after retirement lies in your capable hands. Enrolling in one of these plans is an important step toward creating a secure financial future in your golden years. Develop a plan: Analyzing 401(a) vs. 401(k) pros and cons? Determine your financial goals and the span of time over which you hope to complete them. Try utilizing our retirement calculator to help with planning. Remember the rules: Keep in mind that these contribution plans have yearly limits. It’s important that you’re familiar with them when deferring portions of your wages. Get help: A financial advisor can be helpful in answering all of your retirement savings-related questions. If you’re not sure exactly how to proceed with your plan, try using SmartAsset’s free financial advisor matching tool to find an advisor who suits your needs. First you’ll answer a series of questions about your situation and goals. Then the program will narrow down your options from thousands of advisors to up to three registered investment advisors who suit your needs. You can then read their profiles to learn more about them, interview them on the phone or in person and choose who to work with in the future. This allows you to find a good fit while the program does much of the hard work for you.